I used to be obsessed with the music group, The Mamas and the Papas. I’d play their music endlessly, stare at their album covers, and hopelessly try to style myself after the gorgeous Michelle Phillips. My obsessions tend to be all-encompassing, which brings me to food. 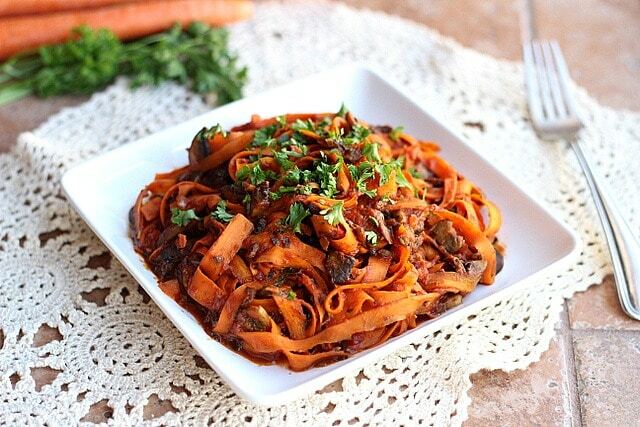 My current fixation is this carrot spaghetti. 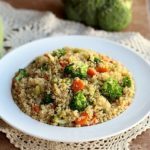 I made it one night when my fridge was near empty, and I wanted something quick, easy, and full of vegetables. It was so scrumptious, and it has become my new go-to meal. 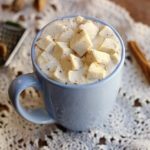 After posting about it in one of my recent ‘What I Ate Wednesdays‘, a few of you expressed an interest in the recipe, so here it is in all its delicious glory! 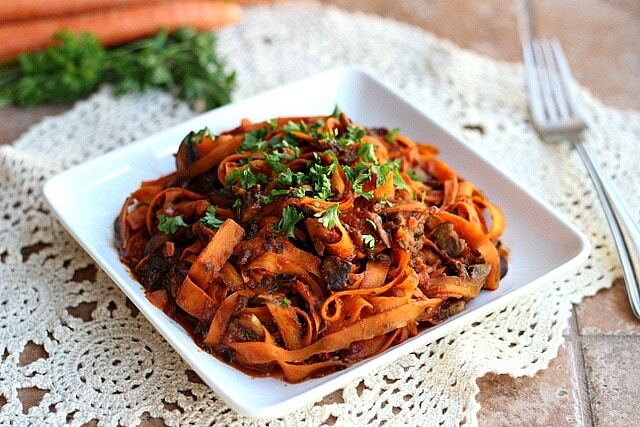 Hearty, slightly sweet vegetable noodles that are delicious when mixed with marinara sauce. Add the shallot or onion and saute for 1-2 minutes. Add the mushrooms, salt, basil, and pepper, and cook 5-6 minutes until the liquid from the mushrooms has evaporated. Add in the carrot ribbons and saute for one minute. Stir in the sauce, and let everything cook for 6-8 minutes until 'noodles' are done to your liking. I like to use my Easy and Healthy Pizza Sauce in this, but you can use whatever sauce is your favorite. Though I own a vegetable spiralizer, I use this vegetable peeler to make ribbons out of my carrots. I like to cook my carrots closer to five or six minutes so that they retain an ‘al dente’ bite, as opposed to being on the mushy side. Though the Mamas and the Papas have found their way into my cranial archives, this spaghetti is sure to be around for a long time to come! What have you ever been obsessed with? Aside from the popular 60s quartet, I’ve also been crazy for Picasso, empire waist dresses, and crossword puzzles. 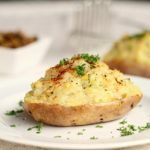 This makes a great meatless, grain-free meal! I’m not a fan of ‘zoodles’ so this is perfect!! Just wanted to say thanks for the recipe, I really enjoyed this. It’s so simple but flavorful. At first, I wasn’t really feeling the mushrooms, felt a bit odd in the combo, but then with each bite they totally grew on me. This was my first carrot noodle meal ever, and I’m pleased to say that it works! Both taste and texture-wise. I only have a julienne peeler so I was sure that my ‘noodles’ were gonna go mushy as soon as they see some heat, but I guess that just goes for zucchini, even after 7-8 mins these still held great and were totally ‘al dente’, and the slight crunch was irresistible, and I really didn’t feel like I was eating a meal that consisted only of vegetables. I wondered what to serve this with, but it really is satisfying enough all on its own. (and I found that some canned sardines as a side didn’t work all that well with this). Thanks again, will be making this again! Thanks so much for your comment Tea, I’m happy you enjoyed it! 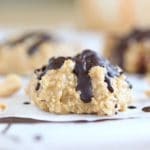 Hi Lauren, A friend forwarded a recipe from your site and ever since, I have been hooked on to your site. You have some amazing recipes and I can’t wait to try them. I am GF, so finding things that I can make quickly is a treat. I had a question about your pizza sauce, when you say pureed tomatoes, do you use fresh tomatoes, blanch them and puree them? We live in the East coast where finding fresh tomatoes during the winter months can be hard at time. 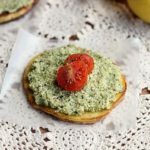 Even though, I am not a fan of canned tomatoes, can you use canned tomato purees for this recipe. Carrots are my favourite veg hands down; this dish looks so satisfying! Not only do I have all the ingredients, but I was looking for a way to make my carrots more interesting! So excited to try this 🙂 Thank you dear! Interesting concept. Although I highly doubt I could get the family on board. Just commenting to say that this was awesome and we LOVED it! It is the best spaghetti replacer since some in our family do not like spaghetti squash. I love the idea of this!My husband and I have been on a carrot kick lately. I printed it out and will make it this weekend. Thank you for posting it. Yum yum, Lauren. Looks great! I make a raw dish with carrot “noodles” but I love the look of the ribbons here in a savory presentation. So pretty too. And obsessed? Yes. Always. Let’s see entertainment wise…my latest obsession is Orange is the New Black. I watched the Netflix series and just read her memoir. Then went back and watched the show again. Ha ha. Also I’ve also been obsessed with making my own soap and lip balm. And landscaping my yard, learning a new song on the guitar…. 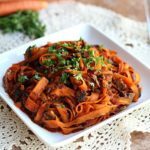 How do you get the carrot “noodles” to look so uniform using a peeler? Are you peeling the carrot lengthwise? I’d love a how-to on this! Yes, I just peel them lengthwise, until I reach the core. It’s pretty easy actually! 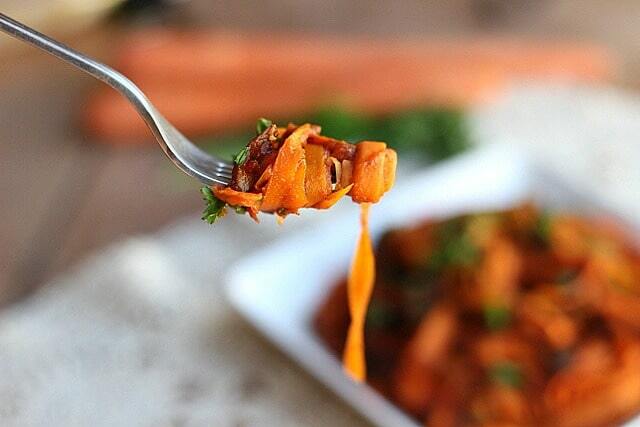 A spiralizer or spirooli will do this with carrots, zucchini, butternut squash and more. LOVE new ways to make pasta with veggies!! See the many meals in Pinterest for this tool. so much Fun and very healthy meals.